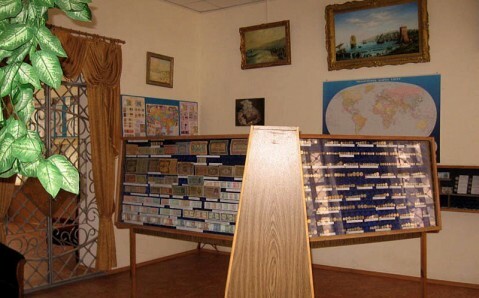 Founded on the initiative of the local numismatist collector in the Crimea, the Feodosiya Museum of Money is the first museum of this kind in Ukraine. 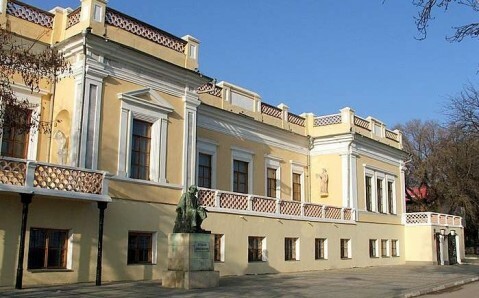 It is not surprising that it was opened in Feodosiya, for this age-old city long enjoys the fame of the country’s main numismatic center: it is a leader in the variety of money, which was once minted, printed or used there. At various times, the ancient Greeks, the Genoese, and the Crimean Tatars had their mints in the city. The exhibition of this unusual museum is truly unique. One can see a collection of coins, which were minted in Feodosiya in different periods of its history – from ancient times to nowadays – money that circulated in the Crimea and Ukraine during two and a half thousand years, and numismatic accessories: wallets, coin purses, and coin boxes. 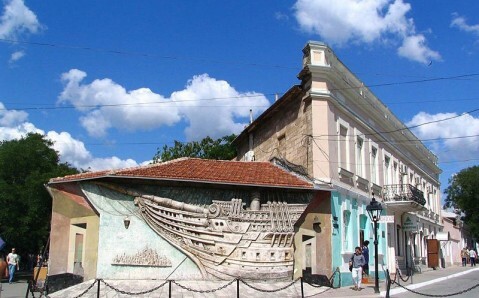 In addition, one can learn the history of banking, which was born in Feodosiya in the ancient times. 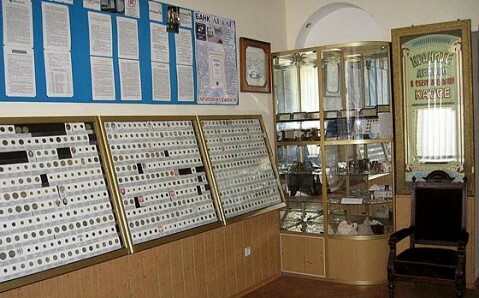 The Feodosiya Museum of Money keeps more than 30 thousand coins (the oldest one is dated to the 7th century B.C. ), more than a thousand banknotes and real treasures, including the largest one of those that were ever found on the territory of the independent Ukraine. 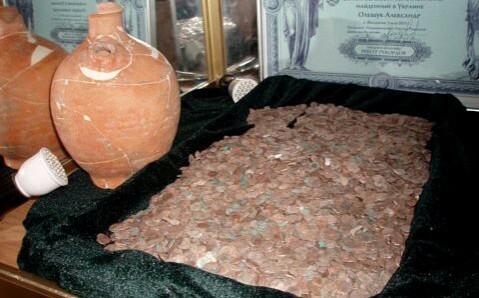 It consists of more than 10 thousand silver coins from the Crimean Khanate times, which lay in the clay vessel under the earth for about 500 years. There are true rarities: coins of the Bosporan Kingdom; the first e-money, introduced at the Chernobyl nuclear power plant; the Vatican coins, donated to the Feodosiya Museum of Money by the Pope, and many more. The museum collection is exhibited in the seven theme departments. The first one is the most imposing. 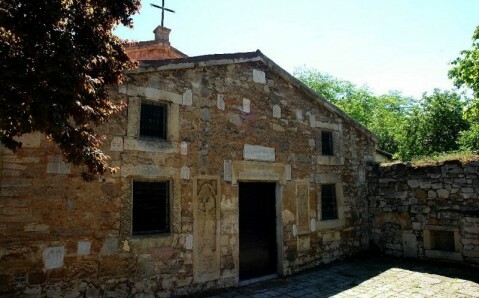 It is devoted to the money, minted and printed in Feodosiya. In particular, it presents very old coins, coins of the Golden Horde and Sahin Giray’s Crimean Khanate, and paper money that circulated in the city during the civil war. 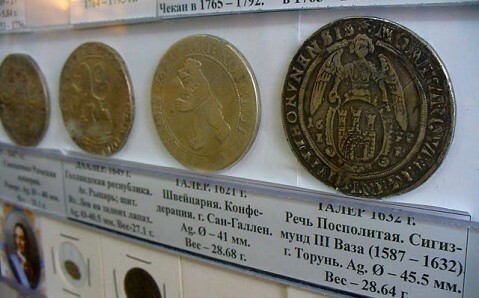 The second section introduces original collection of coins of the Bosporan Kingdom; the third one keeps money of other states, which circulated on modern Ukraine’s territory in different times. The fourth department shows money that was emitted in Ukraine from the Kyivan Rus period to nowadays, and the fifth one presents modern coins and bills, which are in circulation in more than 200 countries worldwide. 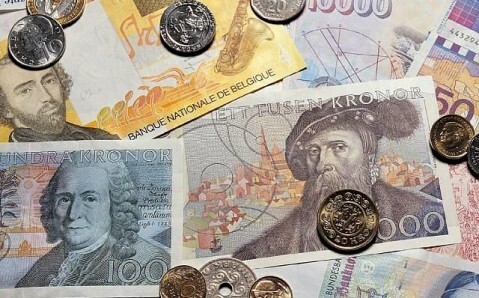 The sixth section introduces exhibits illustrating the history of money’s emerging and evolution up to the plastic money. The last, seventh department is a library, where the collection of the special literature on numismatics, bonistics and collecting banknotes is kept.